UTAR alumnus Lee Ti Chou, currently the Executive Director at New Yew Seng Diesel, has received the Product and Service Excellence Award at the Sin Chew Business Excellence Awards 2016 and was named an Excellent Eagle at the most recent Golden Eagle Award. Lee has won the two awards for two consecutive years since 2015. 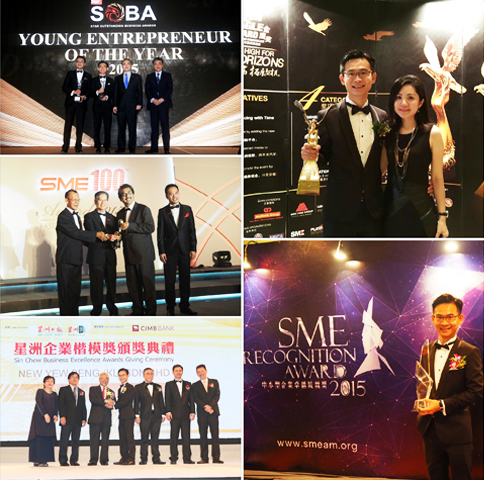 Besides, the alumnus also received several other small and medium-sized enterprise (SME) awards such as SME Young Entrepreneur Award 2015 from SME Association of Malaysia, Young Entrepreneur Award (Special Mention) from Star Outstanding Business Awards 2015, and SME 100 Fast Moving Award 2015 from SME Asia. “It has been 11 years since I completed my studies at UTAR. As soon as I started my career, I have worked from ground up in order to comprehend the operations of a diesel trading business. Those days in training have made me an entrepreneur today,” said Lee, who graduated in 2005 from the pioneer batch of Bachelor of Business Administration (Hons) students from UTAR Faculty of Accountancy and Management. “I would like to express my gratitude and dedicate my achievements not only to my family, but also to all my lecturers and tutors at my alma mater. I am thankful that UTAR has provided a holistic education in teaching, shaping, guiding and influencing me in both my academics and life. 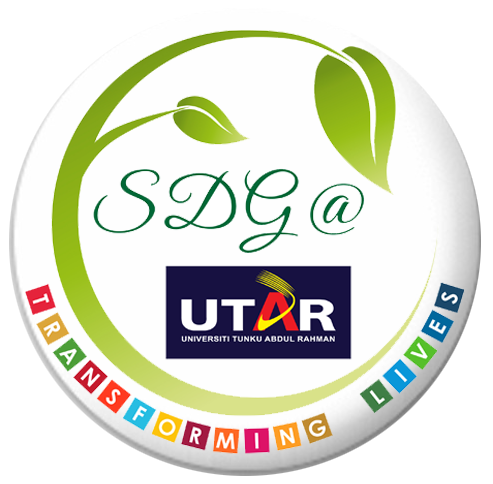 I believe UTAR has certainly impacted many other individuals out there and inspired them to excel in many ways,” Lee emphasised. Lee is also a member of the Malaysian Business Champions Club Programme by Secretariat for the Advancement of Malaysian Entrepreneurs (SAME).